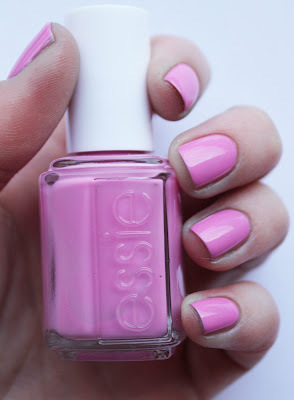 Just a very quick swatch today - the fourth from my Essie 2012 summer collection I got through Wowcher last week. 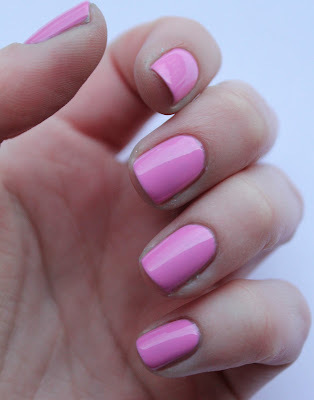 This is a lovely dusky pink, much more muted in tone than Off The Shoulder which was the hot pink I swatched last week. As with the other Essie polishes, it applies beautifully with the thick brush and dries very quickly. 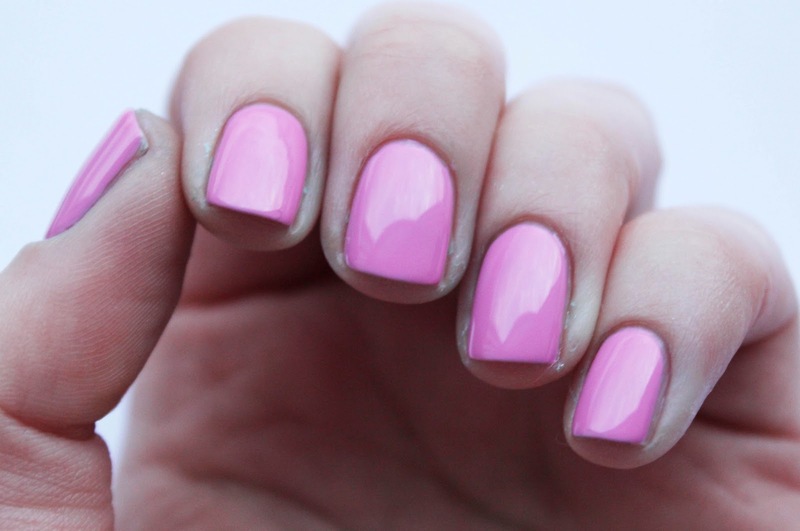 A lovely girly summery pink. 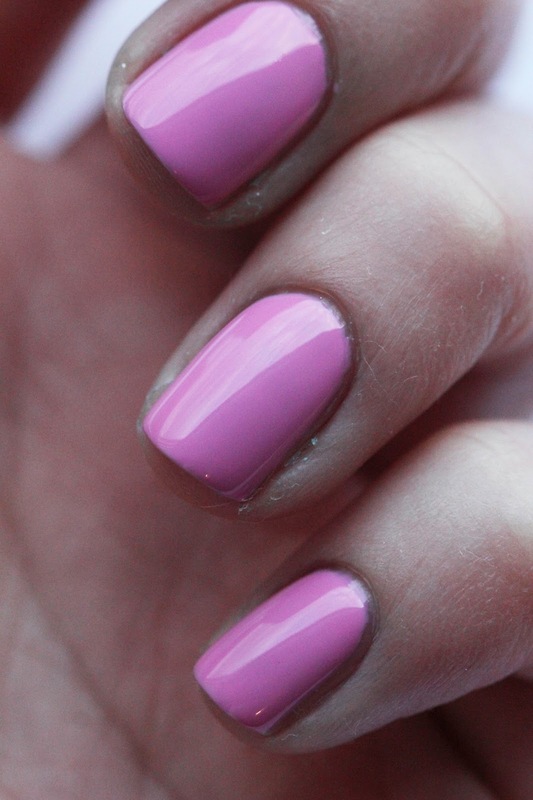 What do you think of this Essie shade? Did you get it last summer? Was it one of your summer faves? Let me know in the comments below, I love hearing from you! In was pleasantly surprised by it actually - wasn't sure about it in the bottle, didn't really stand out to me, but on my nails I really liked it! Thanks for popping by!